The High Level Political Forum on Sustainable Development has started on Monday, July 10th in New York and ICAE is there! After strategizing at the Preparatory meeting on Sunday, and a good early start the next day, ICAE held a successful side event! 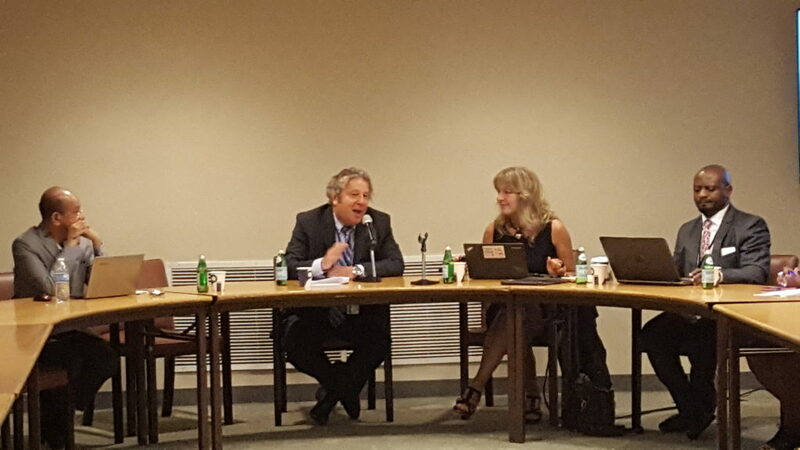 The side event was held in the framework of the Education and Academic Stakeholder Group (EASG) on “Making SDG4s Commitment to Universal, Free Education Vital” and everyone was welcome to an interesting debate with H.E. Milan MIlanovic, Ambassador, Permanent Representative, Permanent Mission of the Republic of Serbia to the United Nations; Chikezie Anyanwu, Global Campaign for Education; Rene Raya from ASPBAE and ICAE Secretary General Katarina Popović! More about the event HERE! Today is the second day of the Forum and this afternoon will be an important one for the civil society! 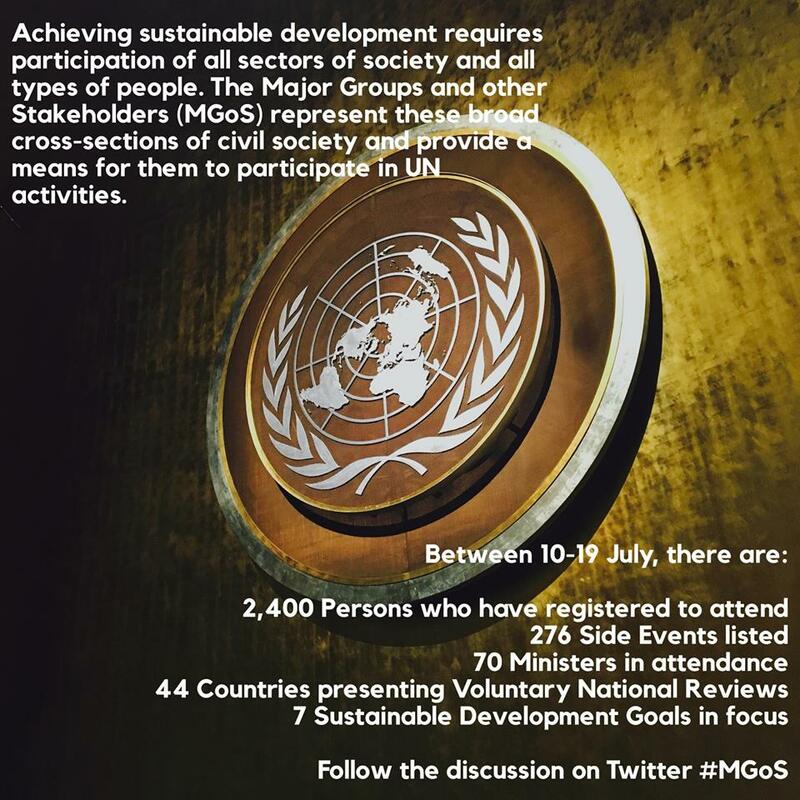 Civil Society MGOs, and among them ICAE Secretary General Katarina Popović will report on their contribution to the implementation of the 2030 Agenda and on the challenges and pathways to eradicating poverty and promoting prosperity in a changing world. WATCH THE SESSION LIVE (and Katarina Popović at around 16.00 NY time) through webcast here and stay tuned for all news from the HLPF in New York! This entry was posted in News by WEB Team. Bookmark the permalink.